We encourage you to schedule a tour in order to get a feel for our school and let us answer any questions you may have. 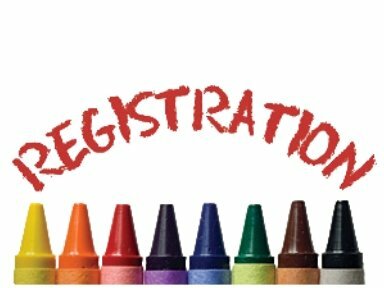 When you have made your decision for the 2019-2020 school year, we would be delighted to register your child in person at the Preschool Welcome Desk beginning January 28th, 2019. Click Here for a 2019-2020 Registration Packet. Enrollment is contingent upon class availability. Birthday must be between 8/1/17 to 7/31/18. Birthday must be between 8/1/15 to 7/31/16. Children must be potty trained. Birthday must be between 8/1/13 to 7/31/15. Children must be potty trained. We encourage you to schedule a tour of our preschool to get a feel for our school and let us answer any questions you may have. When you have made your decision, we register children for preschool in person at the Preschool Welcome Desk.